The magnificent cave is actually a giant cave tunnel, in fact the biggest in Bulgaria with 365 m in length and more than 56 m in height. Due to erosion from water leaking trough the cave for millions of years two eye-shaped holes, called the “Eyes of God”, have formed on the ceiling thus making Prohodna a unique cave experience. 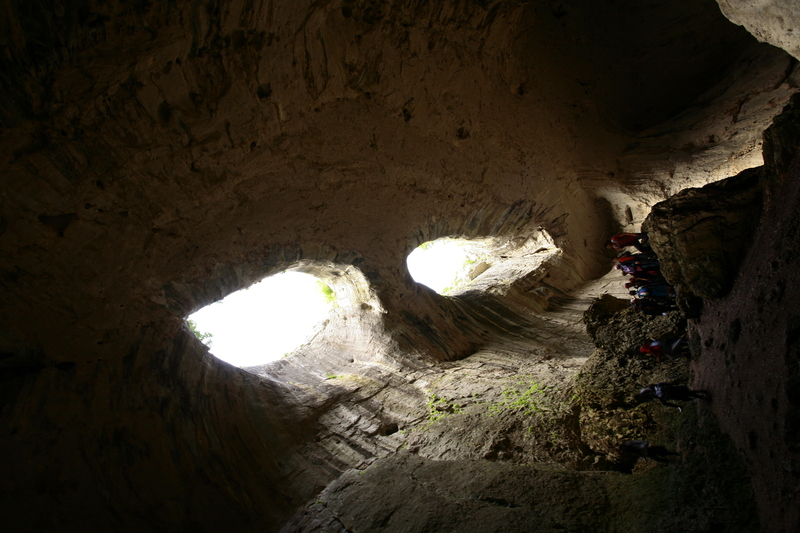 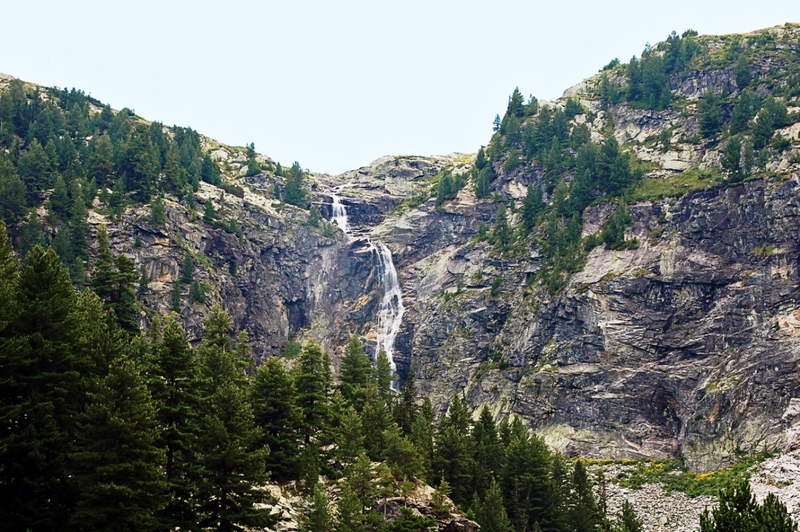 The natural sight also provides a note of extreme activities with its climbing routes and a pendulum jump spot. 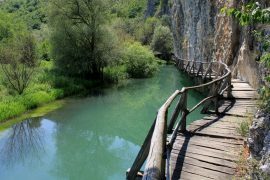 Nearby a beautiful eco trail follows the most magnificent meander in Bulgaria along the stream of the Golden Panega River. 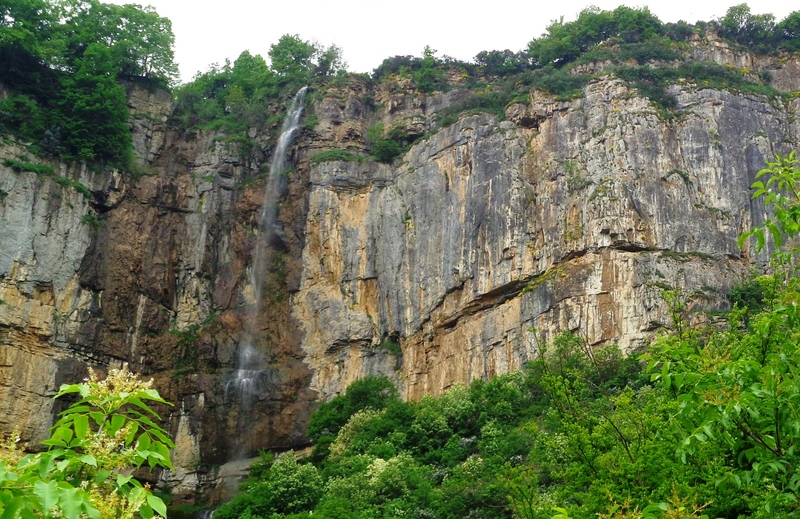 Many of the high cliffs surrounding the canyon have interesting shapes that were given corresponding names by the locals such as “the ship”, “the nose”, “the pot” etc. 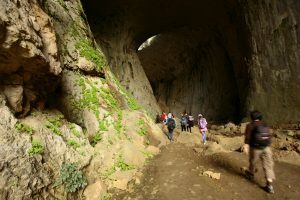 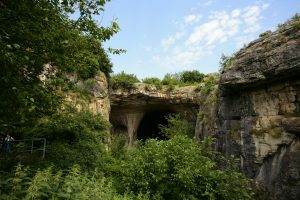 Following the course of the trail we find ourselves next to the “Temna dupka of Panega”, a yet unexplored cave with an underground karst spring. 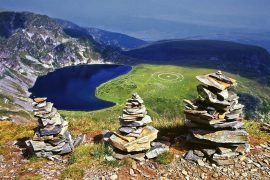 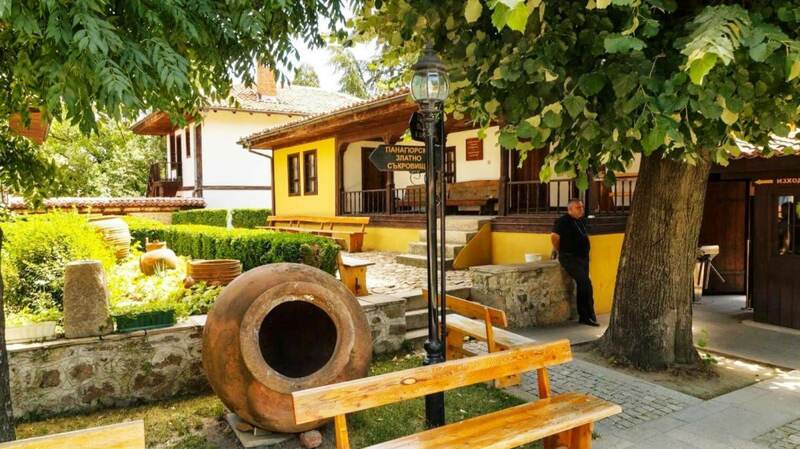 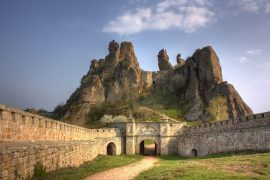 Just a 112 km from Sofia this combination it makes for a great day trip, one that you will keep you excited for a long time! 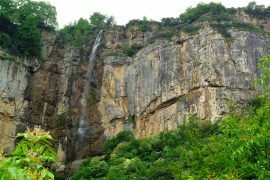 You should be well equipped: comfortable walking shoes are recommended for the hike, as well as raincoat and long pants, sun hat is absolutely obligatory in the summer, to protect you from the strong sun. For people with sensitive skin sun screen is recommended.